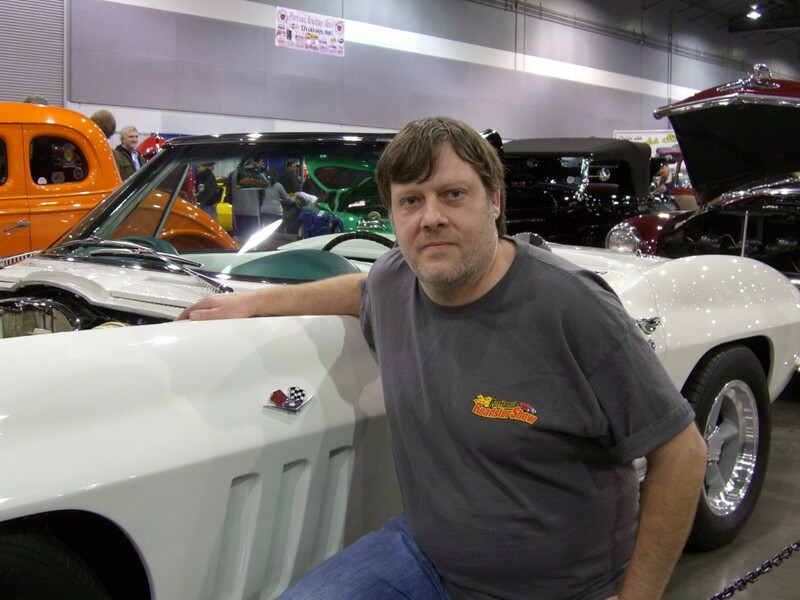 I initially met Steve when I bought a steel Roadster body and related sheetmetal from him. I took it home and started my ’33 Roadster hot rod. Later I took it back to Steve to mount the fenders and runningboards, and the rest is history. The car stayed there for a full build. I requested a lot of extra little custom touches to the car to make it unique as it was being built and Steve was always attentive to my suggestions. In the end I got exactly what I wanted, a showable (and winning) car and a car that I could drive. Whenever any bugs or problems would arise Steve was always eager to step to the plate and repair anything that might be deemed warranty for no cost. Steve’s Auto Restorations is definately a “stand up” company and I would recommend them to anyone who wanted to purchase product from them or have a hot rod or custom car built.